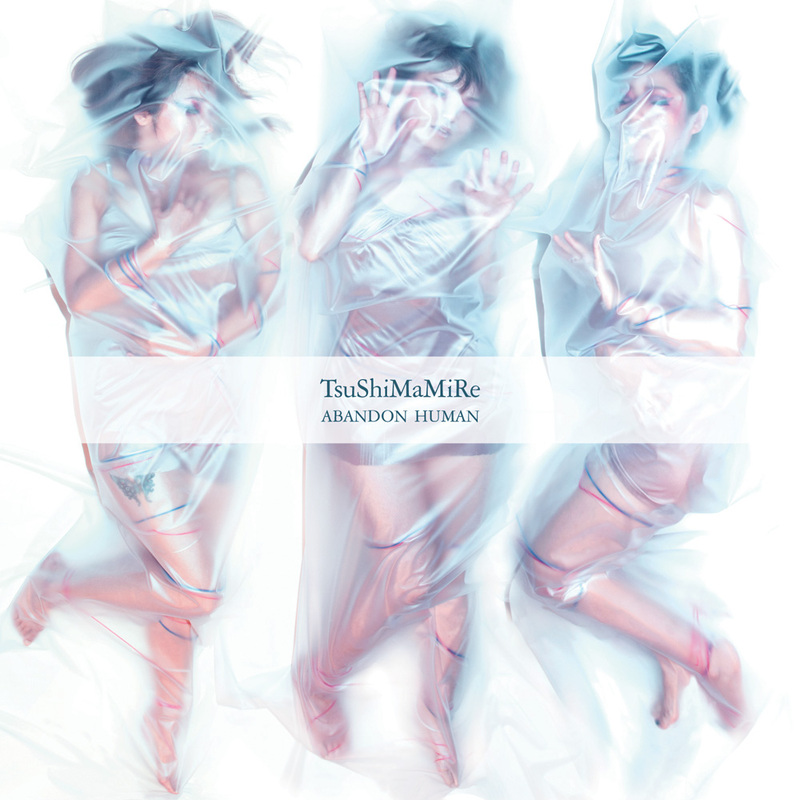 TsuShiMaMiRe’s new album Abandon Human (Ningen Hoki) takes off like a high-powered rocket. The trio of lead tracks — “Human Coating”, “Fa**FaFaa”, and “People” — push this all-girl band into hard rock territory, and it’s relentless, genuine, and hungry. Heavy fuzz filters are locked on max, and provocative imagery and lyrics prove that that band’s clever intelligence is still a powerful ingredient of their punk persona. Mari eases off the rapid-fire furious vocals so prevalent in the band’s earlier works. She’s taking her time to send the message and letting her guitar do the punching this time around. Yayoi on bass and Mari on drums lay down confident grooves throughout Abandon Human, true to their live style, driving with locomotive force through “People” and chill beats in “Fantastic Adventure Land”. Overall I was impressed by how lean this album is — it’s over before you know it, and has enough variety to keep you paying attention. Mid-album shifts to familiar ska (“Hang out!”) and pop (“Bubbles”) smooth the edges a bit and give the album some fun flavor, but final track “Now is Past” brings back some of their trademark bite to leave you wanting more.